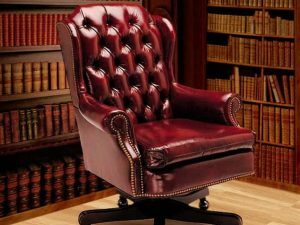 Barrister Executive Office Chair. 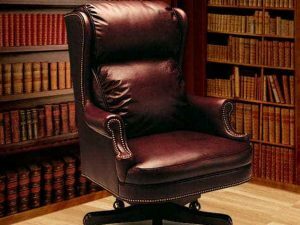 All Boss Leather Executive chairs are sure to Enrich any office space. Many Top Grain leather choices and nail heads and wood colours. You can personalize all three leather nail choice and wood colour. A Hand Tufted Back and Loose Seat cushion and show wood arm and base. Swivel and brass styled swivel wheels. Richmond Executive Office Chair. 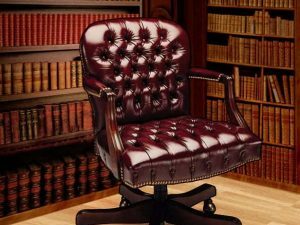 All Boss Leather Executive chairs are sure to Enrich any office space. Many Top Grain leather choices and nail heads and wood colours. You can personalize all three leather nail choice and wood colour. A Hand Tufted Back and a Loose Seat cushion and show wood arm and base. Swivel and brass styled swivel wheels. 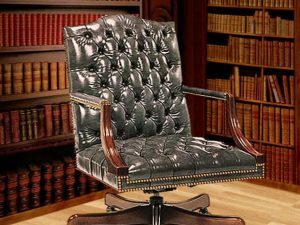 Senator Executive Office Chair. 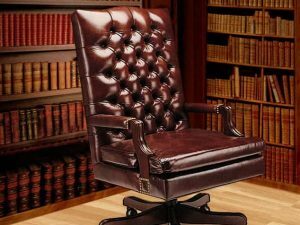 All Boss Leather Executive chairs are sure to Enrich any office space. Many Top Grain leather choices and nail heads and wood colours. You can personalize all three leather nail choice and wood colour. A pillowed Back and Sewn on Seat cushion and show wood arm and base. Swivel and brass styled swivel wheels. 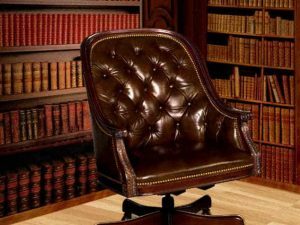 Bay Street Executive Office Chair. 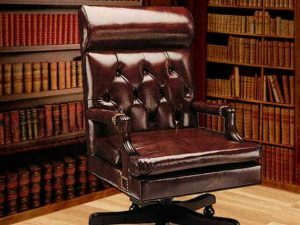 All Boss Leather Executive chairs are sure to Enrich any office space. Many Top Grain leather choices and nail heads and wood colours. You can personalize all three leather nail choice and wood colour. A Hand Tufted Back and Tufted Seat cushion and show wood arm and base. Swivel and brass styled swivel wheels.